Mughal Emperor Aurangzeb had constructed a huge temple in Chitrakut (Uttar Pradesh) and made arrangement for the 'bhog' at this temple for generations. Many consider Aurangzeb as a bigot and some historians have also termed the emperor as a 'fundamentalist'. Aurangzeb had issued a 'firman' as per which 8 villages (330 bighas of land) were allotted for the upkeep of the temple besides Re 1 every day from the government fund. However, the old arrangement continues till date though nearly 323 years have elapsed since then. 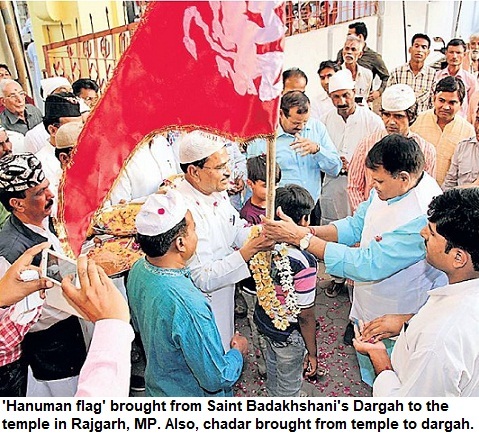 Mahant Balram Das of the temple is in possession of the firmaan that was written on brass plate and issued on 19th of Islamic month of Ramzan. 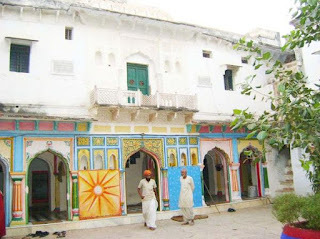 As per the decree Sant Balak Das of Allahabad's Kalinjar pargana's Chitrakoot was given 330 bighas of land without any 'lagaan'. The temple is now in a poor state despite enormous funds at the disposal. The discord amongst Mahants has led to the situation, say locals. 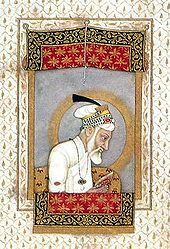 Interestingly, Aurangzeb 'Alamgir' had not only got the temple constructed but also wrote the order of 'rajbhog', himself. The land adjoining the Balaji temple has been encroached by local strongmen and the infighting among the temple committee has affected the structure, which is crumbling, says the District Magistrate, Chitrakoot, in a recent report. The temple priests show the framed firman with pride. One of the photographs showing the priest, Mangal Das Ji, carrying the old firman is available here. The United Liberation Front of Assam (ULFA) has killed North Indians, mostly the Hindi-speakers. More than 75 persons have been killed in the last couple of days. Most of them hailed from Bihar. ULFA needs to be reigned in. However, North East remains far off from the radar of the national media and news channels and unless there is a major tragedy, hardly any atention is paid to North Eastern states.